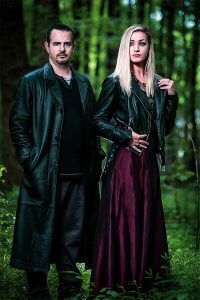 Introducing Raleigh, NC band Infinite Eve that features the soaring vocals of Eve Naylor and the crushing guitar work of Paul Warren. 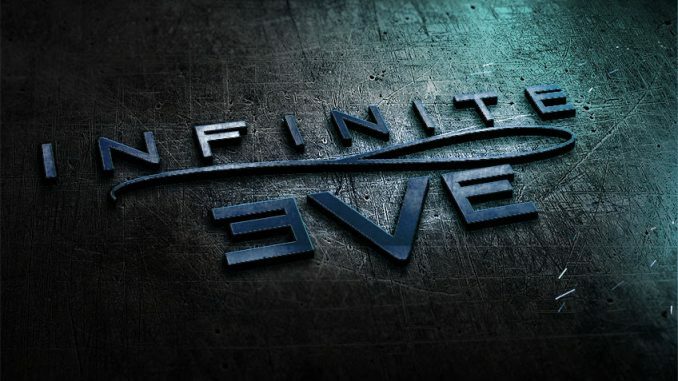 Infinite Eve’s new single and video, “Beautiful Weapon”, is being released November 27th, 2018. The band will be playing their next show on Wednesday, December 19, 2018 with Obsidian Darling at The Pour House in Raleigh, North Carolina. “Beautiful Weapon” is available for purchase on Nov. 27th! In 2017, Eve and Paul formed the band Infinite Eve, which is built around Eve’s soaring vocal melodies and Paul’s creative rock riffs. Together, they work well together to write, arrange and produce their own brand of melodic rock that has been very well received by the many new fans they’ve quickly gained.